The Sauber Formula 1 team has recruited Jan Monchaux to head its aerodynamics department. Monchaux joins the team from Audi Sport, where he spent the last five years as Head of Vehicle Engineering and Aerodynamics, but prior to that worked for Ferrari and on Toyota’s F1 program. The appointments sees Monchaux take over from Nicolas Hennel de Beaupreau, who had been in the position since last September, with de Beapreau taking on another role with the squad’s aerodynamics department. 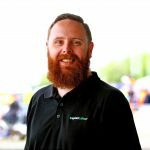 “I’m very much looking forward to the arrival of Jan Monchaux as the new Head of Aerodynamics,” said Jorg Zander, the team’s technical director. Sauber currently sits at the bottom of the championship table, ahead only of Haas which suffered a double-retirement in Australia. 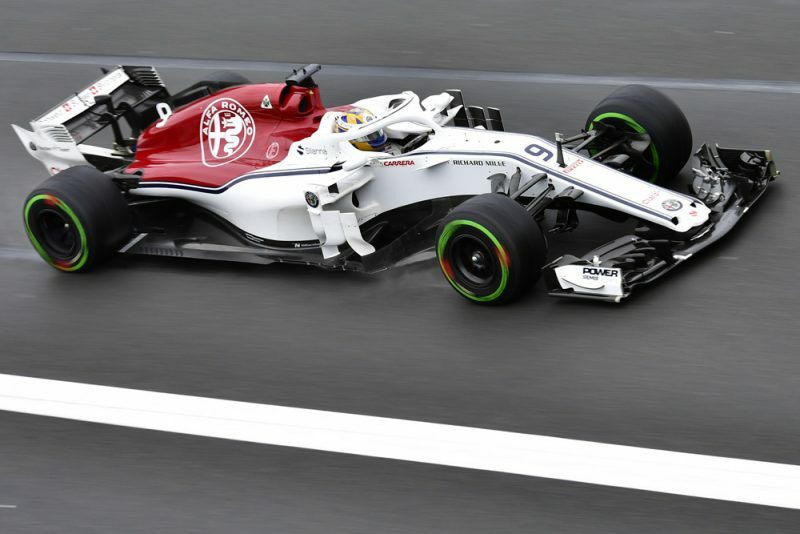 The Swiss squad secured backing from Alfa Romeo heading into the season, along with a closer technical relationship with engine supplier Ferrari. That relationship saw Charles Leclerc join the team for 2018, the Ferrari junior driver replacing Pascal Wehrlein, who scored the team’s last point at the Azerbaijan Grand Prix last year.